Ka’anapali Beach fronts many Maui hotels. The Valley Isle of Maui is the second largest island in Hawaii. It is also one of the most desirable vacation destinations in the world. Because of this, many people dream of vacationing in Maui. 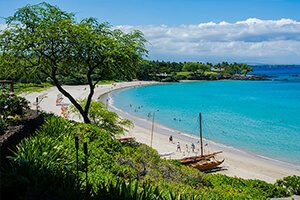 Despite the demand for hotel rooms, there is still a wide range of Maui hotels that you can choose from. As a result, Maui hotels have a wide range of accommodations and amenities. 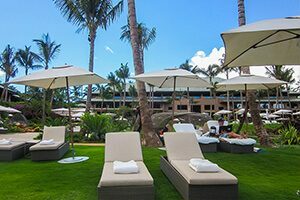 Finding the greatest savings for your Maui vacation packages begins with choosing the right hotel. 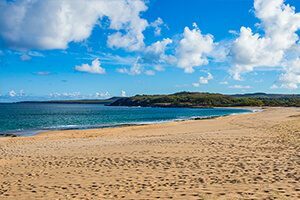 From award-winning resorts to affordable condominiums, Maui has delightful accommodations to match your needs and budgets. Whatever your plans are, the vacation opportunities in Maui are endless. Book a couples massage at a resort. Enjoy a hiking adventure to picturesque waterfalls along the Hana Highway. Watch humpback whales while they are in season. There is no limit to what you can do on the Valley Isle. 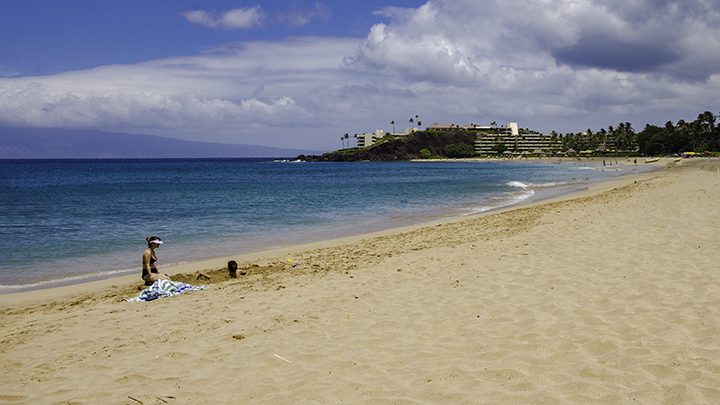 Customize your Maui vacation by using the tools and package options on Panda ® Online. Many hotels on Maui offer numerous amenities to choose from. While others offer shuttle services, stunning golf courses, hula dancing lessons, tours and activities. Additionally, most high-end hotels on Maui offer lavish spa treatments and upgrades. However, if you really want to splurge, visit our luxury page for more ideas. Panda ® Online offers some of the best hotels on Maui. 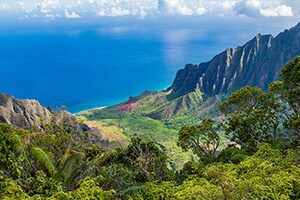 We are the largest travel wholesaler in the Aloha State. 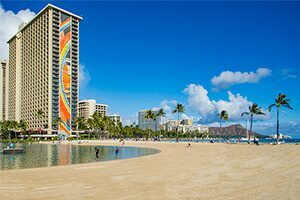 Plus, we are also the largest travel agency in Hawaii as well as one of its oldest. Because of this, we can pass on great savings to our clients. So if you are looking for deals on Maui hotels, you can find them here on Panda ® Online.